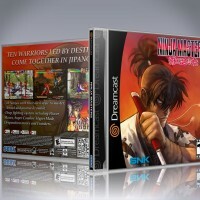 Ninja Masters Reproduction Game for the Dreamcast. 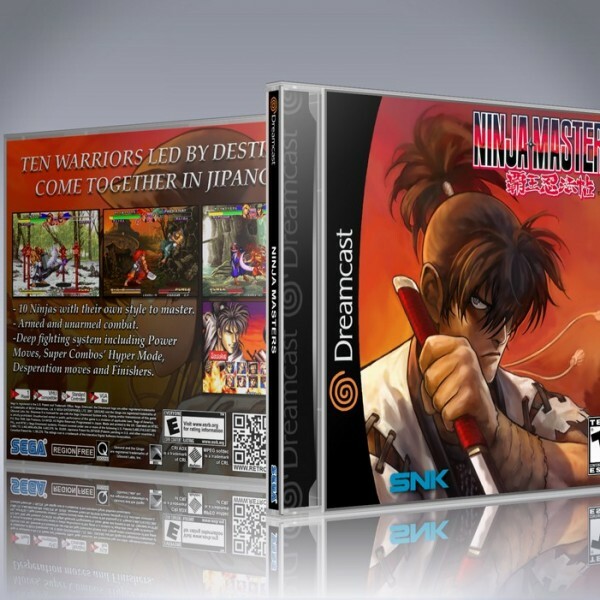 Ninja Masters Neo Geo CD version for the dreamcast. Full color, high detail manual. Photo quality printed CDR disc.